Coordination and rhythm are used to develop self-esteem and body awareness in this upbeat and rocking music album. Hip music captivates students and inspires active learning. Stomp to the beat to develop pencil grip and posture for writing. 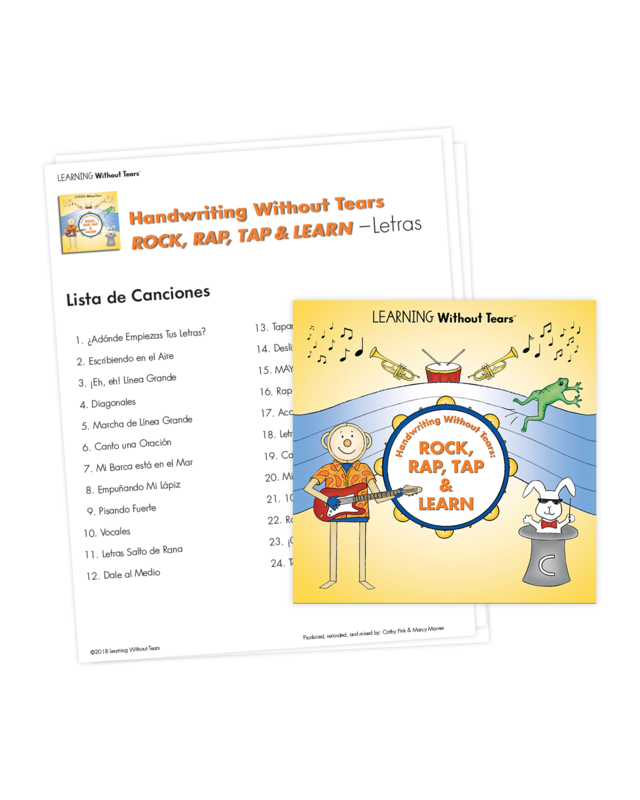 Rock, rap, and tap to learn letter and number formations.